You can teach countries and cities where English is spoken. 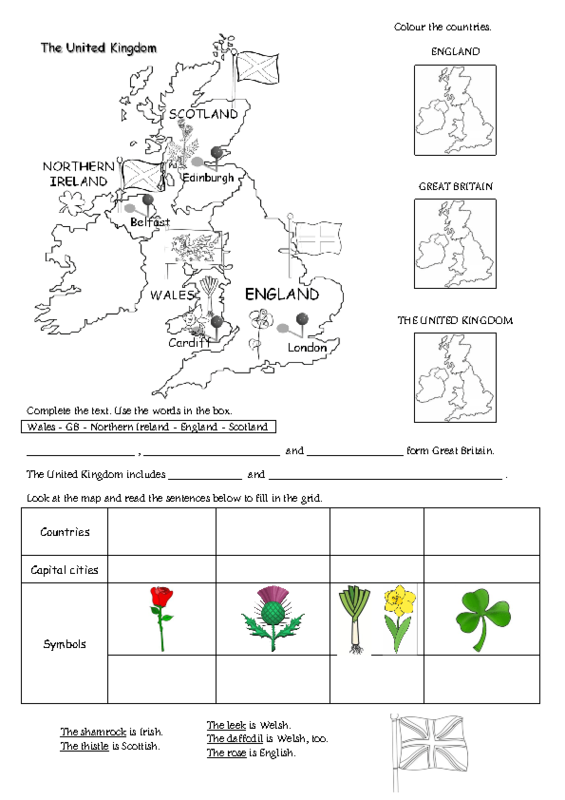 Pupils will learn how to speak about countries and cities of origin. You can also teach them how to understand someone talking about her origins. And with the pairwork exercise, they can practise more.